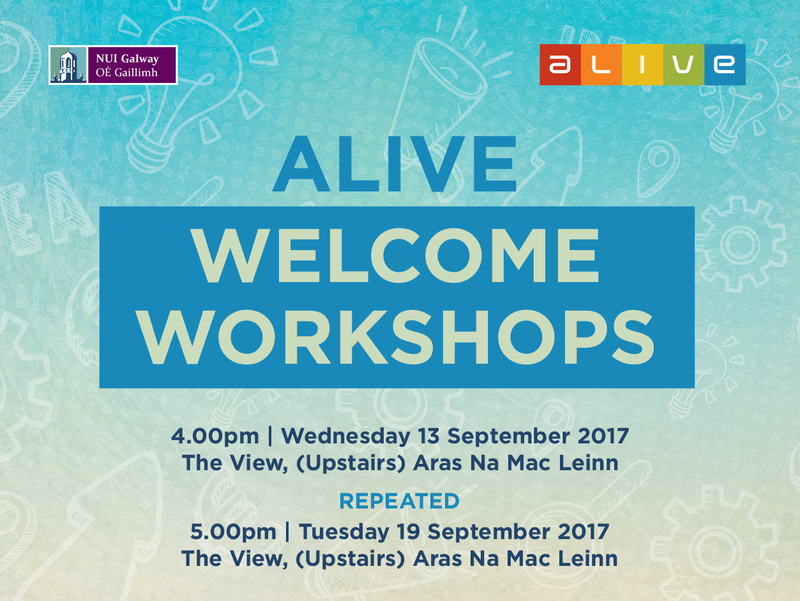 All welcome to the ALIVE Welcome Workshops. 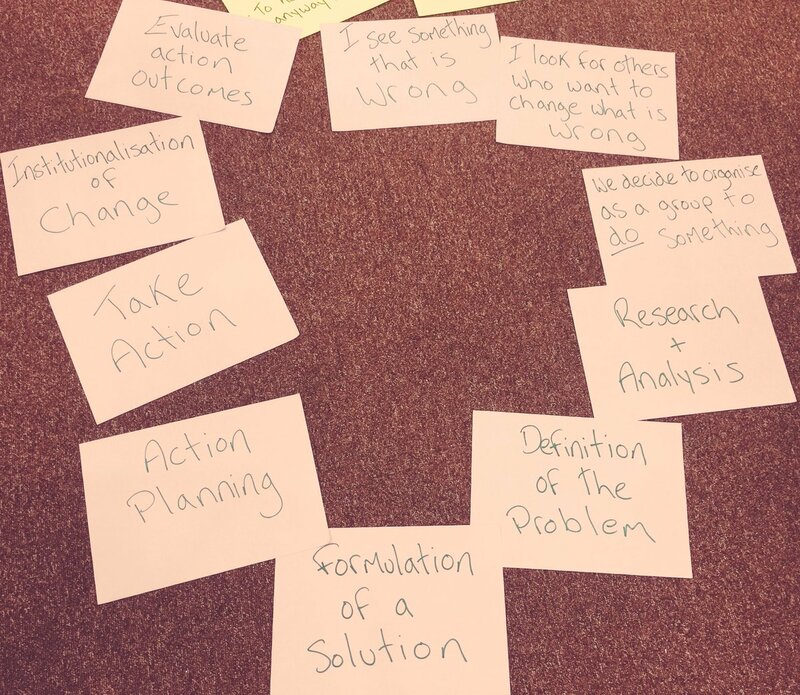 These hands-on trianing talks are informal and a great way to meet fellow volunteers; ask any questions you may have about volunteering; understand ALIVE and the Certificate. We also cover volunteering with children and young people and international volunteering. This introduction will cover child protection and hints and tips to get the most our of your experience. We added more due to popular demand!